With novelty being the need of the hour, designers are much sought after by all. Be they graphic designers, web designers or fashion designers, there is a steady demand for these creative geniuses today. However, with more and more people venturing into these fields, an impressive resume is what would help you grab the attention of the best companies. After all, your resume is the first thing that your prospective employers see to gauge your abilities. 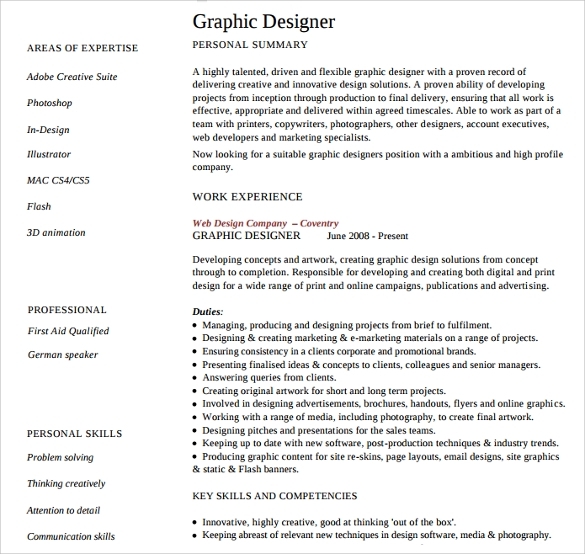 Thanks to creatively designed sample Designer Resume Templates, creating a perfect resume is no more a difficult task. 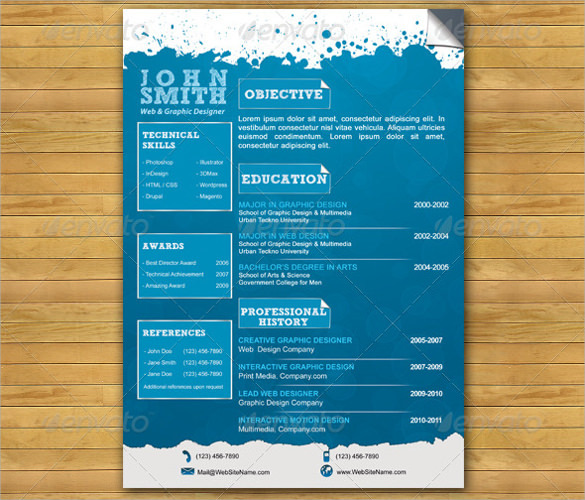 The best way for a graphic designer to prove his talent to prospective employers is by putting up an attractively designed resume. 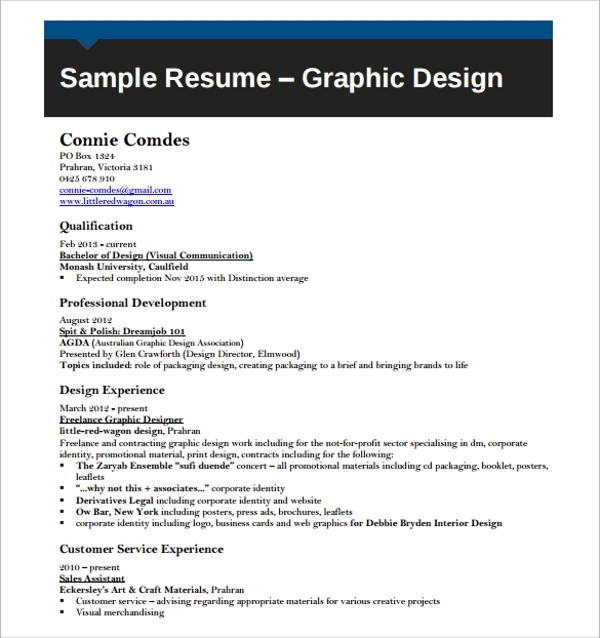 However, in case you don’t have time to design one, go ahead and download a graphic designer resume template which would consist of all the important segments that are must when applying for this job. Most of these templates have unique designs which would definitely impress the interviewers. A fashion designer needs to be creative and should have a perfect sense of colors and patterns. Displaying this on the resume can definitely work wonders in bagging the coveted job. 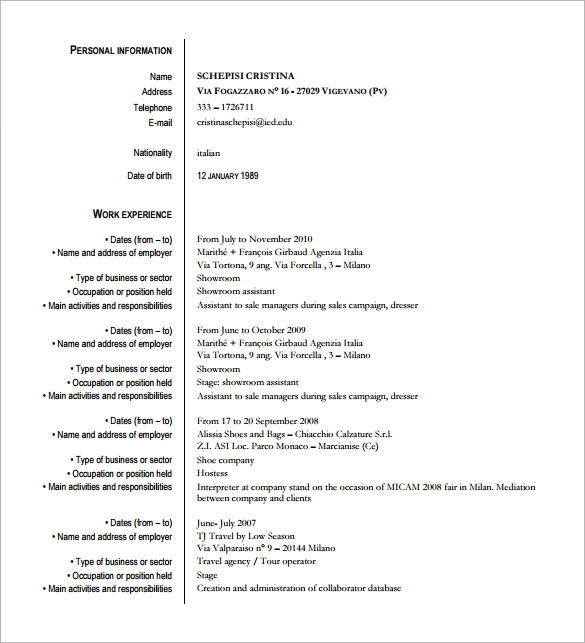 Specially designed fashion designer resume templates can definitely make this a tad easier with the person concerned, required to fill in the content. 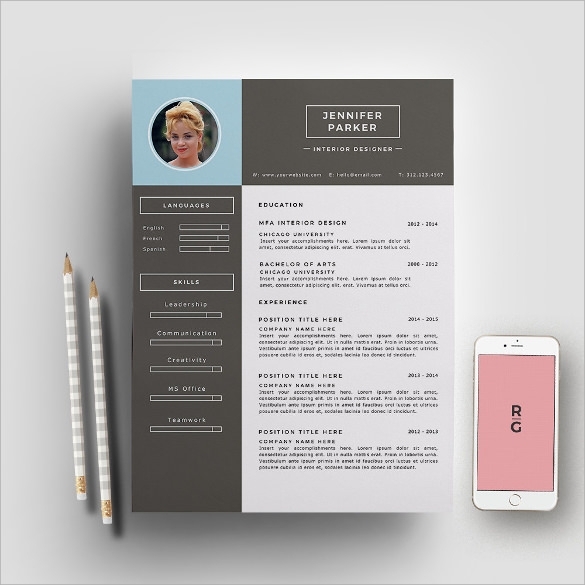 Grab the fancy of your prospective employers by presenting your resume in the most creative way. 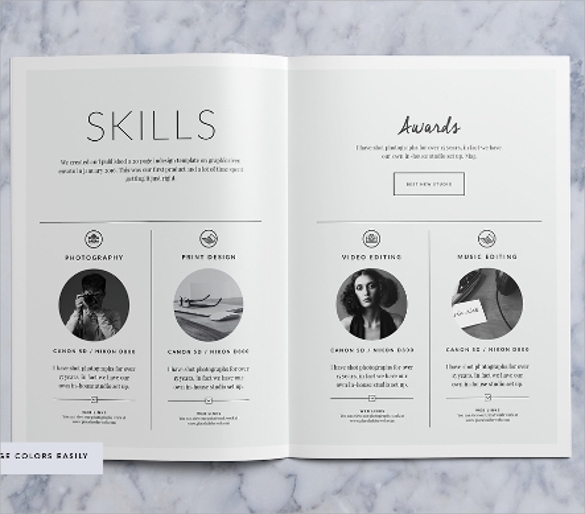 Choose from a wide range of interior designer resume templates and just fill in the details. 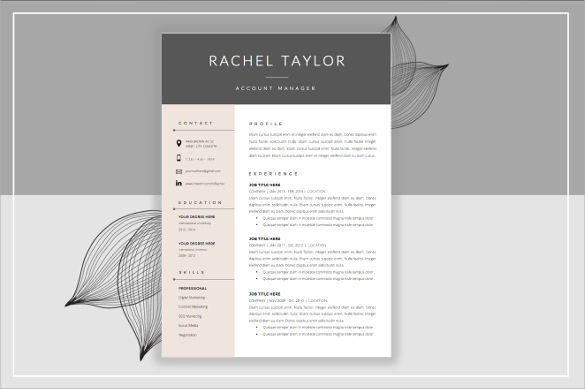 These templates have attractive designs which are sure to gain you some rosy points and the job. 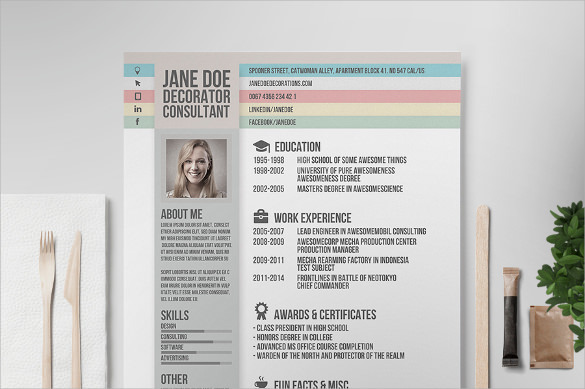 With companies looking for novel designs for their websites, show them what you can do by displaying a sample in the form of your resume. 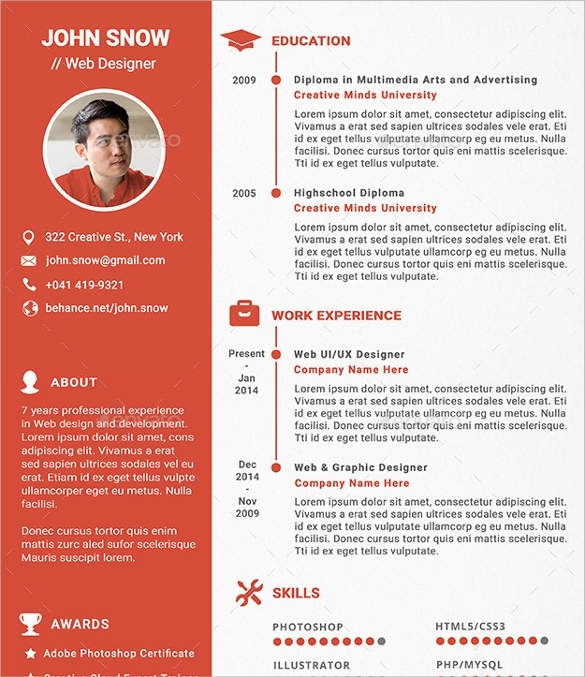 The web designer resume templates with their creative design and relevant segments is sure to help you come up with one of the best resume. User interface designers need to be creative but at the same time should have a simple, subtle style. 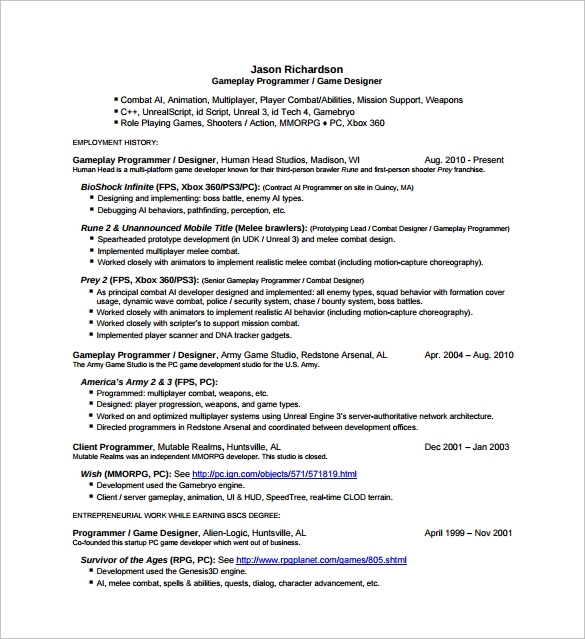 Let your resume display this quality of yours. Go ahead and choose a UI designer resume template and customize it by adding all important details. 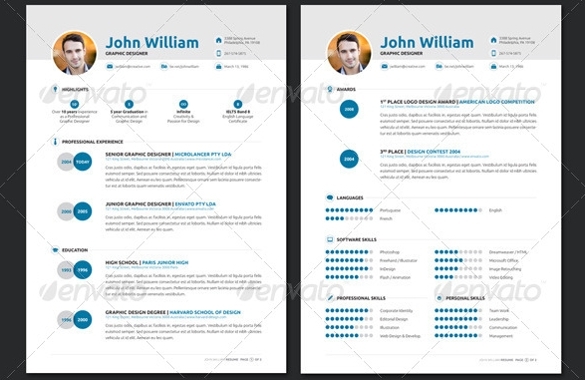 Who Needs a Sample Designer Resume Template? Add in all the important information about yourself including your personal details, professional experience and other crucial achievements. Make sure that the Resume Templates is not more than 2 pages long, as employers do not really have time to go through long resumes. Display some of your designing talent by adding your own creative touch to it. 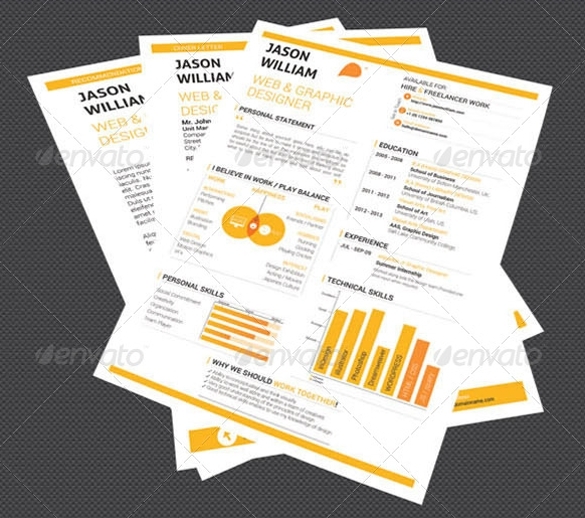 We have a whole range of Sample Designer Resume Templates to choose from. These can be easily customized and are ready to be printed. 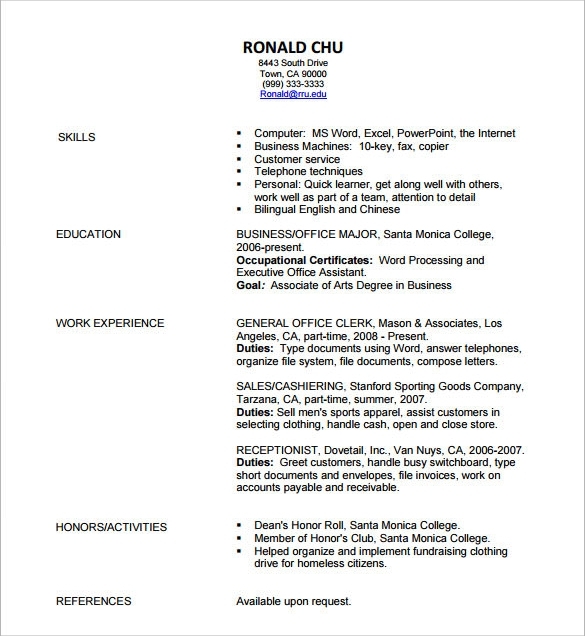 Compatible with most of the operating systems, these resumes are available in PDF and Word format. In case, you want us to answer any of our templates to suit your needs, feel free to make the suggestions and we would be happy to oblige.